I have heard three fantastic lectures in the past six weeks, and that it has made me rethink in wonderful, questioning ways about some of my long-held opinions about urban planning, buildings and the economy. I’m not going to go on and on, but I recommend hearing any of these people speak if you have a chance, and I definitely recommend both of the books. 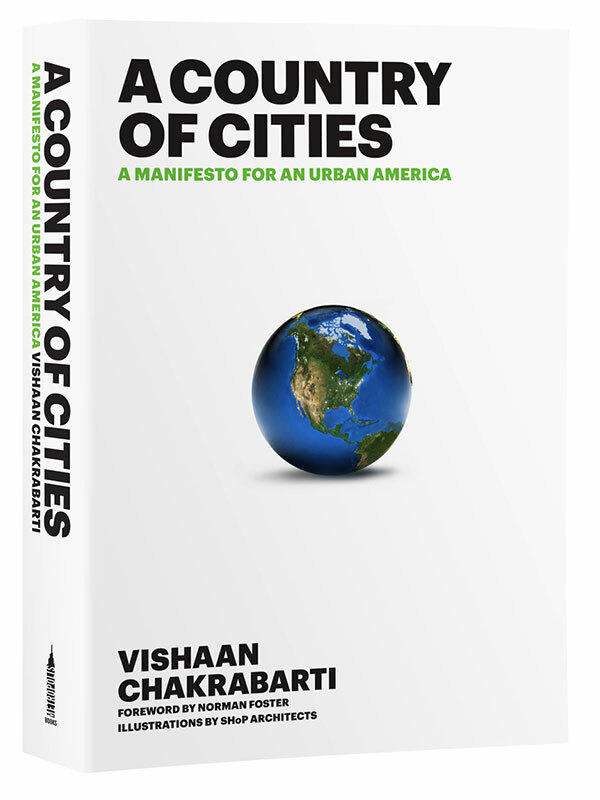 Vishan Chakarbati spoke at The Skyscraper Museum on the evening of Tuesday, February 4, about his book A Country of Cities. He is a brilliant proponent of a kind of planning that would concentrate people in towns and cities, leaving more land open, something I’ve often considered to be a better approach to land use. This idea, in its most extreme form, would prevent urban sprawl, save huge amounts of energy and be exceedingly more efficient than our existing system. A quick perusal online confirms that Vishan has given the talk many times to important groups and institutions; one hopes that people open their minds to this progressive thinking. The book is available widely, I think, although I bought my copy at the Skyscraper Museum. The second lecture was at Community Bookstore in Park Slope, on March 4; Ezra Goldstein, my neighbor and friend and the co-owner of the store, interviewed the writer George Packer about his book, “The Unwinding.” Having just read Packer’s brilliant New Yorker article about Amazon, I thought I’d attend, even though I didn’t know much about the book. 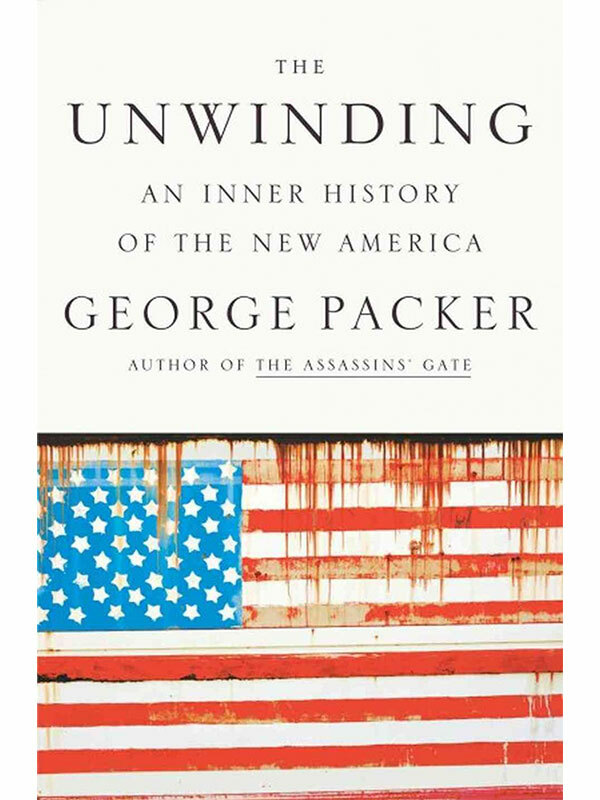 It’s a fascinating compilation of the stories of a cross-section of Americans, using their lives to describe the disappearance of the social and economic system in which I, and every other person over 40, grew up. I don’t need to suggest where you might buy the book. 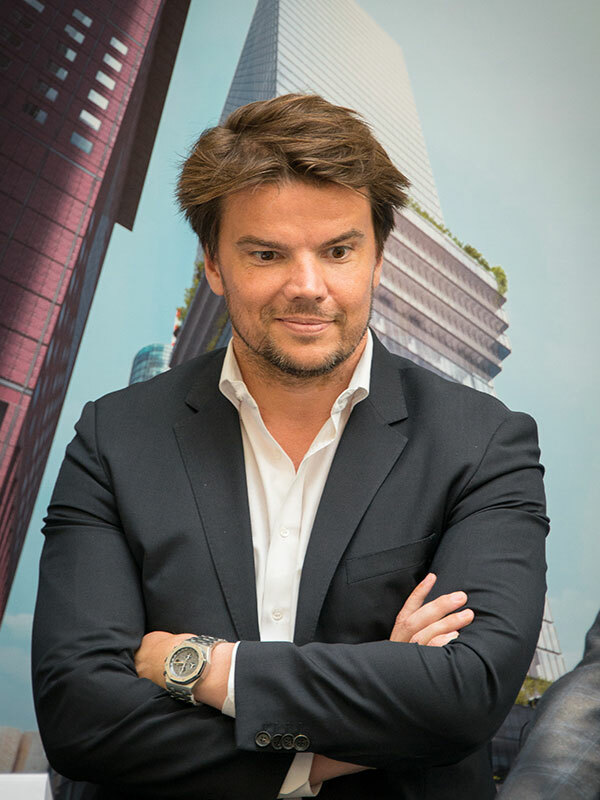 Two nights later, Bjarke Ingels, the Danish architect (okay, starchitect) spoke at Parsons/The New School. The new building is very new and clean and the auditorium is quite nice. I’d like to think that I wasn’t predisposed to like Ingels, who it turns out is every bit as impressive as the many articles on him would lead you to believe. He is smart, and articulate, and he is thinking about architecture in the most integrated ways. Somehow his firm’s work is neither ponderous nor frivolous, but perfectly balanced; he described a ski slope on the roof of a water-treatment plant in the middle of Copenhagen in a way that made it sound like a totally logical design initiative. I am convinced that if this is what we teach aspiring architects and students, it will be a better world, which is pretty good for a Thursday night in early March. It was absolutely uplifting. Exhilarating, in fact. Okay, I’m converted – a total fan.